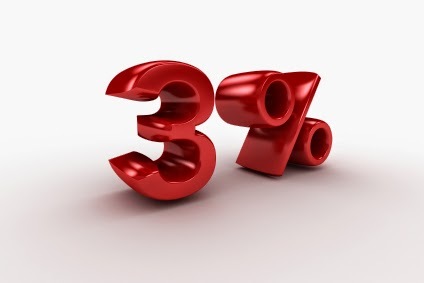 I have written quite often that the modular share of the US new home market is stuck at 3%. It turns out that I could have been talking about Australia. In a recent column in Australia's Architecture and Design, it was revealed that they are also stuck at about 3% market share. The big difference is that they, as an industry, realize it and have begun working together to increase that by 5% a year through 2023. We don't have a similar effort here. The MHBA is trying to accomplish good things for the modular housing industry but until more factories and builders join, they must be the flagbearers all by themselves and that's a shame because Tom Hardiman, his associates and current members can only do so much. Australian building firms face lagging behind global competitors, with prefabricated housing an untapped market for local manufacturers, accordingly to META Managing Director Zoran Angelkovski. META, a network of engaged manufacturing businesses and researchers, together with PrefabAUS, sought to determine how Australia can transform its construction industry to a smarter, leaner manufacturing mind-set through the launch of PrefabAUS Hub on Tuesday 12 August. “A primary objective of the Hub [was] to identify how our local construction industry can transform and compete against imported products in terms of quality, value, and speed,” Angelkovski said. Prefabricated housing is manufactured off-site in advance, usually in simple sections that can easily be shipped and transported. The Australian construction industry creates more than $150 billion contribution to GDP (10 per cent) of which the prefabricated housing sector is just $4.6 billion (3 per cent). The sector is expected to grow at more than 5 per cent per annum compared to the overall industry at 2.3 per cent through to 2023.